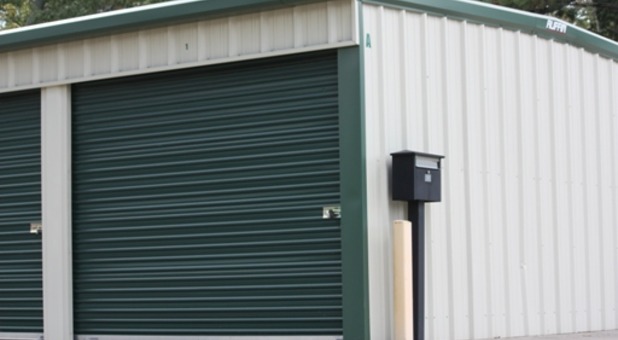 It gets hot in this part of Louisiana, but your temperature controlled unit at Triple AAA Storage will keep your belongings nice and cool and safe from heat-related damage. 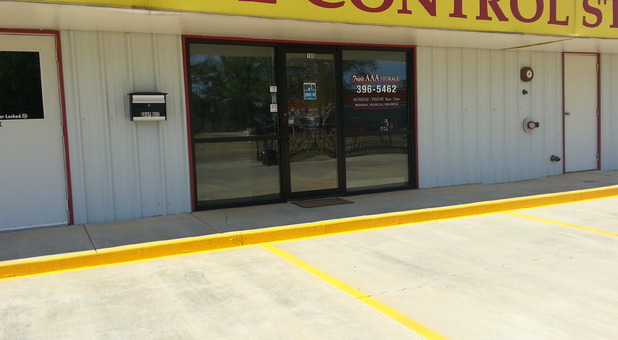 What's more, our facility offers this fantastic amenity in a convenient location in West Monroe, LA. 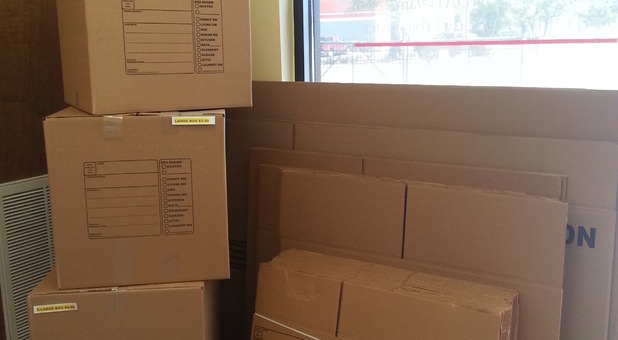 You'll find us at 106 Circle Dr near the UPS Store. 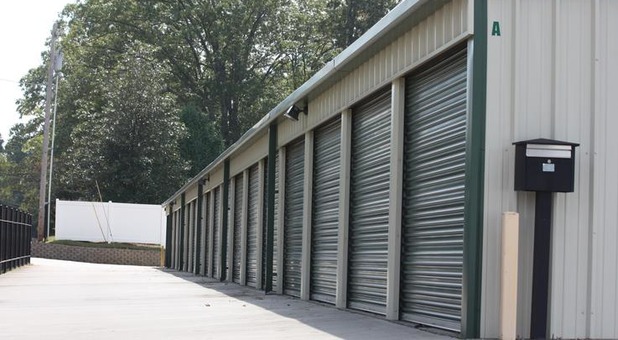 Wherever you live in the West Monroe area, you can easily find our premier facility and benefit from our storage expertise and great features. Contact us today, or better yet, stop by and check out our facility! 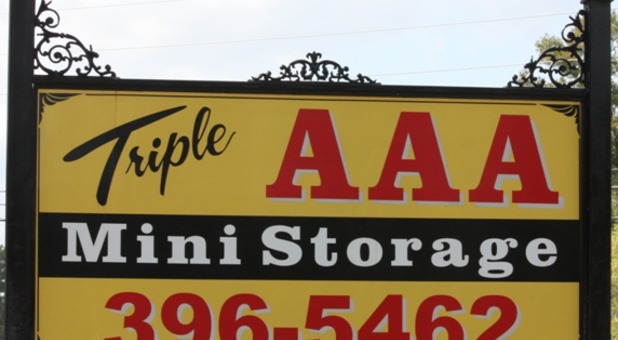 Your self storage experience couldn't be any easier or more convenient when you rent your quality storage unit at Triple AAA Storage! 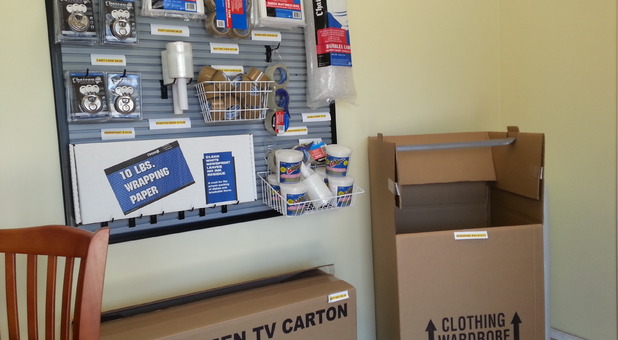 Our facility offers amenities like drive-up access, interior storage, temperature control, and much more to make your moving, renovation, or decluttering project a piece of cake. 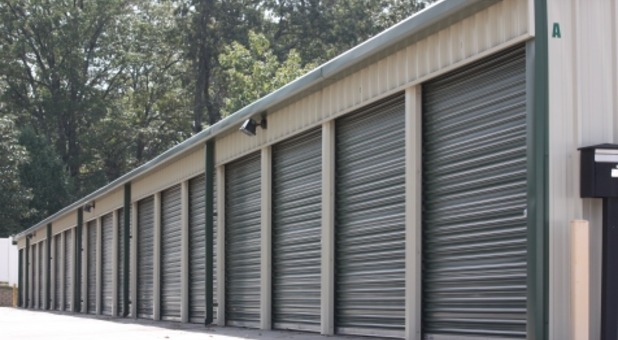 We understand our customers’ concerns about the safety of their belongings while being stored, so we do whatever we can to maintain our facility’s security. 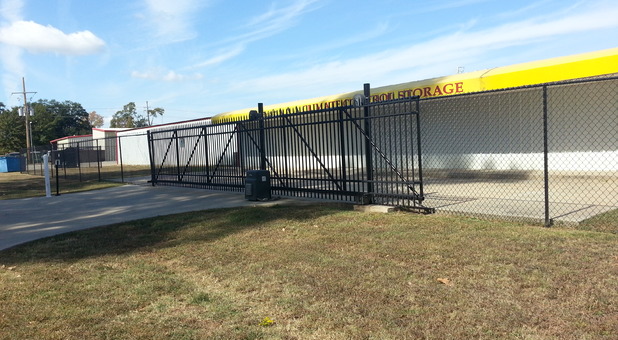 With our coded security gate, only those who rent from us are allowed to enter our facility. Meanwhile, our system of security cameras constantly monitors what goes on at our facility, 24 hours per day. 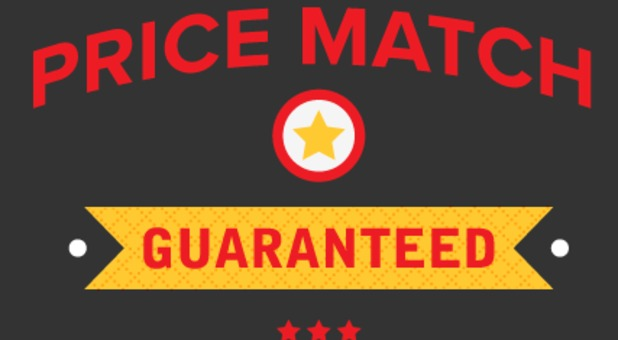 We’d love to provide you with the secure, quality unit you need. Contact us today and reserve your unit! $2 off any online reservation!